Have you ever hope that a game you like can translate into a movie or a series? There is a list of games that I think would make for great anime adaptations. Once again, this has to have the qualifier of being animated by Makoto Shinkai or Studio Ghibli. 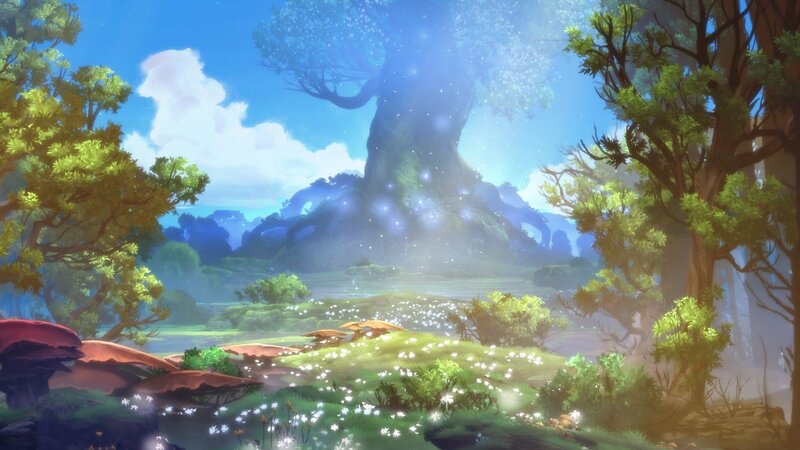 The exceedingly diverse and colorful palette of Ori could open up some unique animation styles to be experimented with. The style combined with the simple yet heartwarming story would make for a compelling experience to watch on the big screen that would be enjoyed by all ages. There is, of course, the beautiful soundtrack that could be added to perfectly fit the animation. Admittedly, this would be tough. The way that I could see it working, would be taking the setting and already incredibly written characters, and turning it all up to eleven. The setting allows for massive set pieces to be showcased, and rapid action sequences. The show could also get incredibly creative with Elizabeth’s ability, perhaps using it more casually or more rarely. 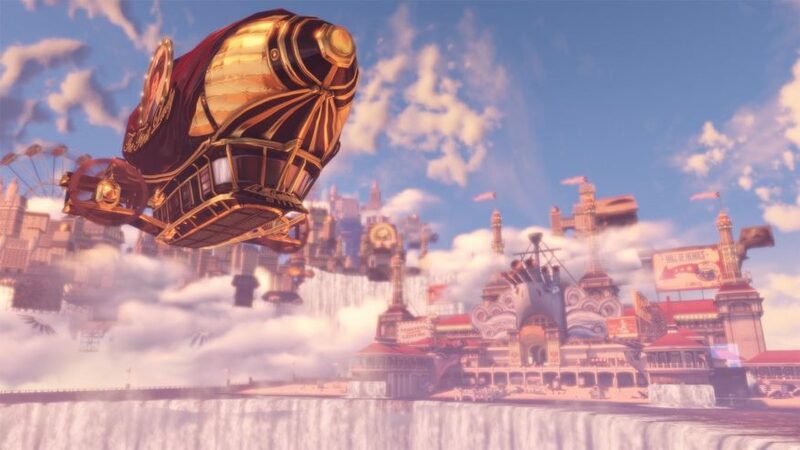 The show would also serve as a perfect opportunity to flesh out Booker’s backstory, as well as Elizabeth’s childhood. An MMO? Let alone a player driven story MMO? Pshhh there’s no lore to EVE Online (side note, there is a ton), but hear me out. As aforementioned, EVE is, of course, player driven where most of the written lore is molded and shaped by the actions of players against each other in the game, and this would be the perfect approach to an in-universe anime adaptation. A fresh protagonist who is new to the world of Capsuleers, and joins his first player corporation. 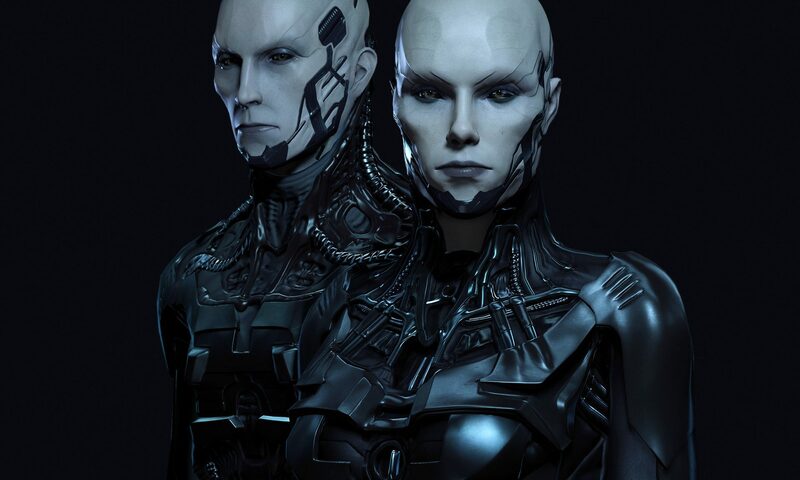 The show would follow him as he tries to navigate life in EVE Online, surviving the political deceit and valiant actions of his corp mates and opponents. And who knows, maybe he’ll climb the corporate ladder and command the fleets he once served in as a line member, or broker a deal. Gundam/mecha anime has certainly been on the decline since Evangelion. Perhaps a series based off of the most successful RTS of all time would reinvigorate the genre? 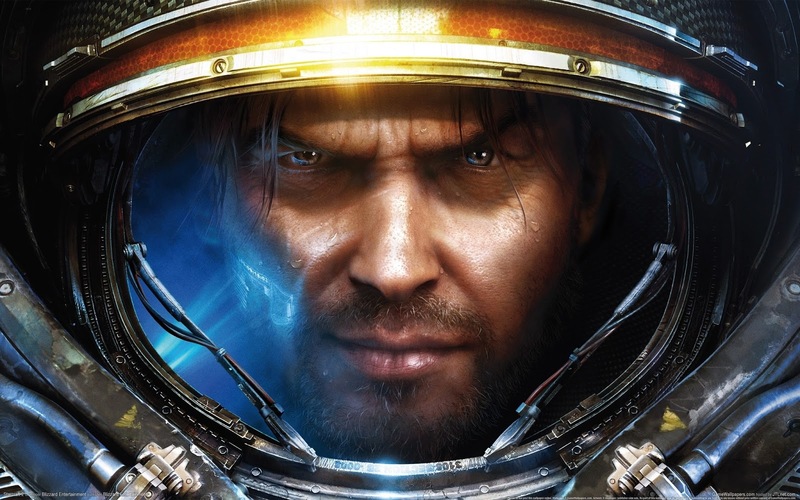 In Starcraft, the Terran marines already operate like mech suits seen in Robotech and other Gundam anime, and of course, the story is there. We have intergalactic threats, a ruthless dictator, a war arc, and of course, a betrayal arc! What more could one want? I have to say, this must come with the qualifier of either being directed by Makoto Shinkai (Your Name, 5 cm/ s, among others) or animated by Studio Ghibli. 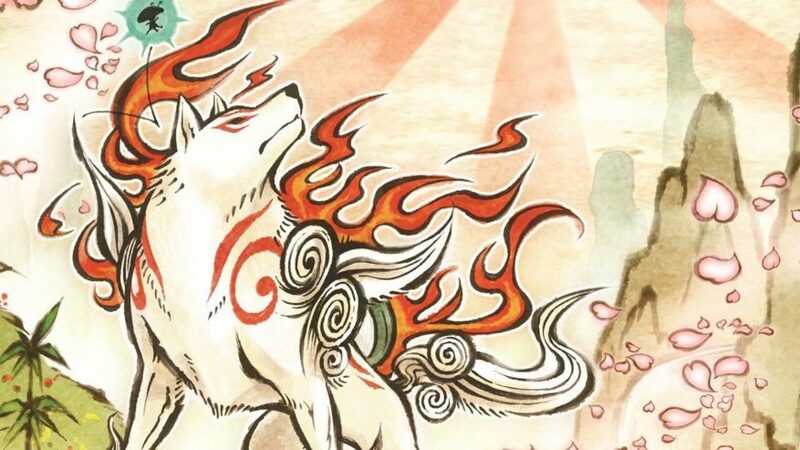 So much of the experience of Okami is its unique art style, and it’s hard to imagine any others in the industry being able to do it justice. That being said, the creative and unique gameplay elements of Okami may not translate all that well into a different form of media. Instead, it would have to be adapted to allow some interesting ways of conveying the Sumie inspired combat system. 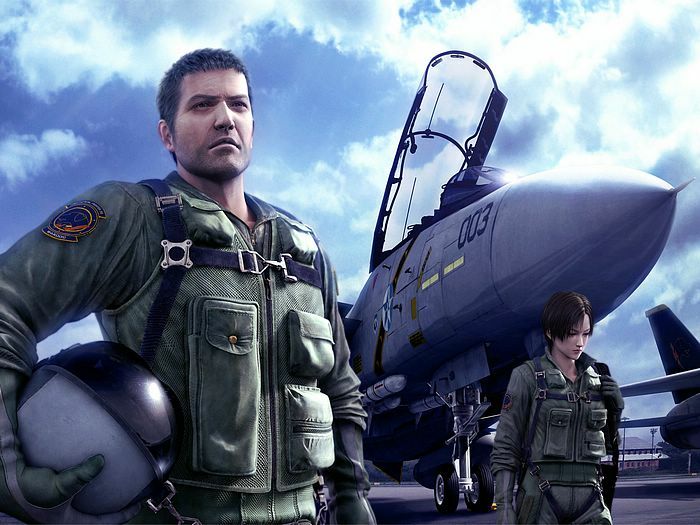 For being an arcade fighter jet combat game, Ace Combat 5’s story has no right to be as good as it is. That being said, the adaptation could allow for an expansion for quite a few story elements. Starting with the original set of characters, the adaptation could show how they all came to get placed in the same squad, or if their relationships run deeper, like back to flight school. Past that, maybe providing more details as to what Captain Bartlett was doing midway through the game, and of course, more background on the Grabacr Aggressors. Plenty of opportunities and characters that an adaptation could take advantage of, combined with the intense dogfighting sequences as well as the beautiful and serene conclusion, I have to admit, this would be pretty awesome to see. While the upcoming Code Vein aims to be like Dark Souls but with an anime twist, when first considering this list, I couldn’t help but think of Dark Souls for consideration. In particular, 3, as it is the most linear of the trilogy. While the original Dark Souls has an implied order, progression wise it still offers a fair amount of deviation. 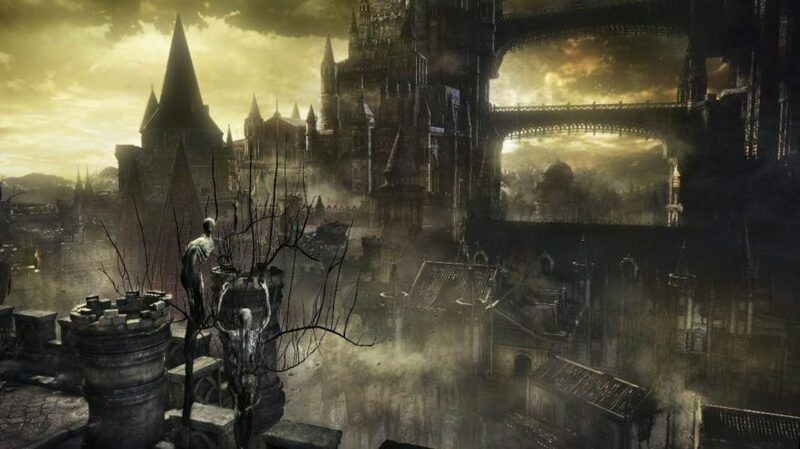 I’d imagine a studio that excels in world-building, like Studio Trigger, would serve an adaptation best, as Dark Souls in-game drops the player into the setting, and slowly builds the surrounding world from there. It would also be interesting to see Trigger’s stylistic take applied to Dark Souls. I imagine a deep, complex, politically driven narrative with the protagonist, Corvo, at the front and center as the instrument. 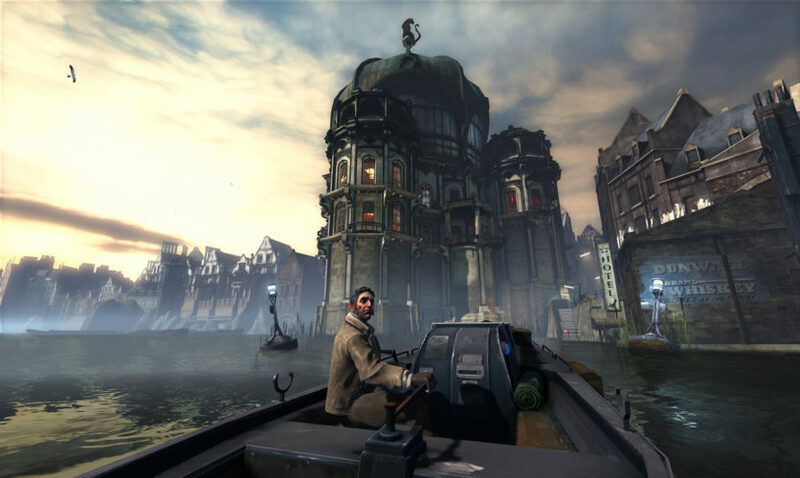 Alternatively, the anime could cover the political sphere of the world pre-events of Dishonored. I would personally advocate for the latter as Dishonored is riddled with choices, and it is, of course, a core part of gameplay to be making said choices. That part might not translate all that well to a show, but maybe a Game of Thrones esque narrative involving the characters and world would do well. What if Berserk was actually good? That is the premise for God of War to be on this list. The latest entry certainly does more than its predecessors to show all of the various sides of Kratos, as well as being assisted by Boy. The parallels of God of War and Berserk are pretty striking, come to think of it. An intense, character motivated plot with soft moments in between brutal action sequences, there’s no denying this could certainly be entertaining to watch. An adaptation could provide the opportunity to shift the setting, where perhaps Kratos finds himself taking down the Japanese mythos. Considering the best in horror anime is Higurashi, there is certainly plenty of room in the genre. 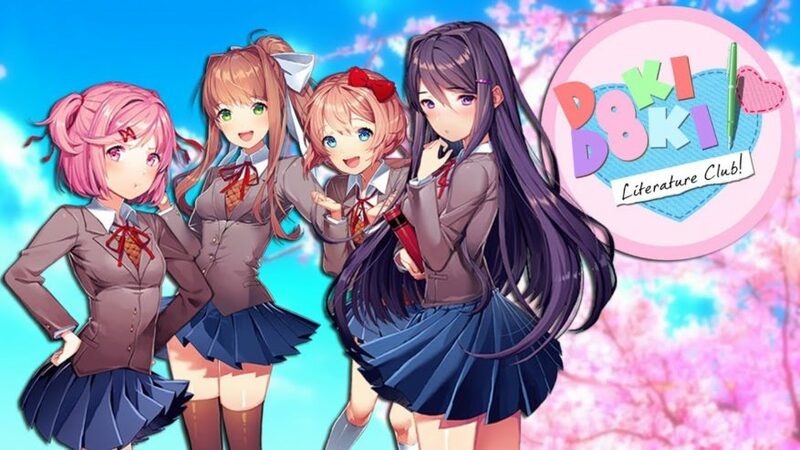 The anime would follow the main protagonist of the game, as the descent into madness continues. The game also has a slow burn to the horror, where a few things seem off-putting at first, but then ramp up, and gets further and further down the rabbit hole that is insanity.